Creating a new blog in Blogger is really easy in fact it takes less than five minutes to do. Well maybe ten minutes if you have to take screen shots. Below is a step by step process of how to create your new Blogger blog. 3. 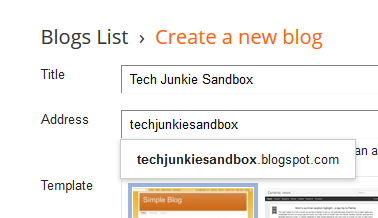 The "Create a new blog" window will appear, type in the "Title" and the "Address" for your blog as you type the address blogger will show you what the final URL will look like. 4. 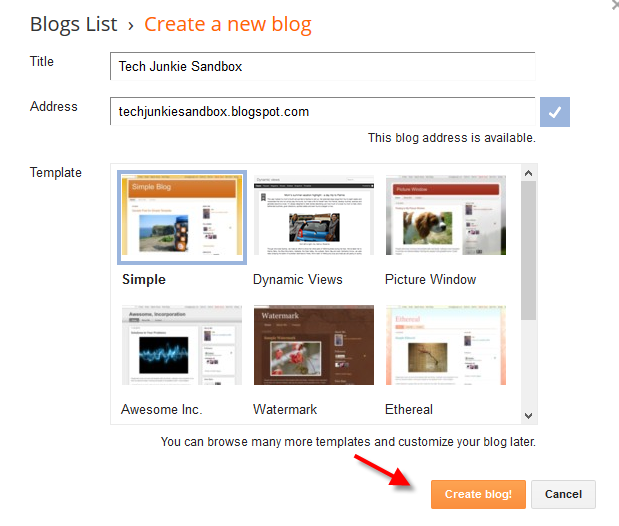 Choose a template for your blog, and then click on the "Create blog!" button. 5. 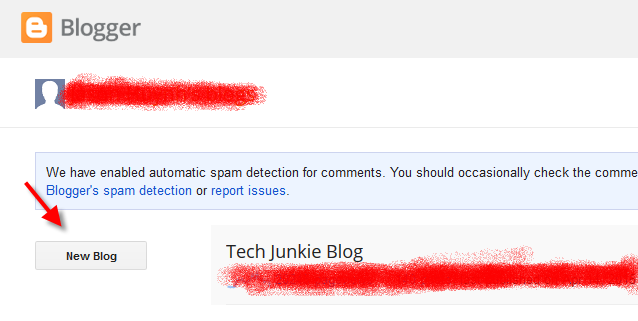 Your new blog will be created in your dashboard. Thanks for sharing such a great piece of content. It offers really amazing guide for newbies ! Checkout my latest blog on How To Increase Social Media Engagement Of Your Blog? Web innovation and technology trends are at least as unpredictable as anything else, perhaps more so Spu with whatsapp..
No one prefers change,https://techeries.com/ yet not confronting the way that an organization's present programming is obsolete can result in generous business disturbances and costs not far off. Well done! Nice post! This really helps me to find the answers to my question. jb khot high schoolHoping, that you will continue posting articles having lots of useful information. Thanks a lot! I got what you mean , thanks for posting . cbse building patparganjWoh I am happy to find this website through google.